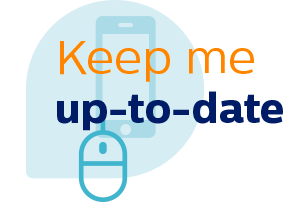 Customers increasingly request information on the environmental (or C02) footprint of the products and services they buy. The environmental footprint, calculated with Life Cycle Analysis (LCA), is internationally accepted as the ‘scientific’ standard to measure the environmental performance of products, from cradle-to-grave. But many companies also have internal reasons for applying LCA, e.g. to support their sustainability ambition to ‘green’ their product portfolio. LCA’s help to find ecodesign ‘rules of thumb’ for the product development department or support green marketing. Environment, Health & Safety, one of the key areas of expertise of Philips Innovation Services, is the Ecodesign and LCA competence center for Philips, but it regularly works for other companies as well. 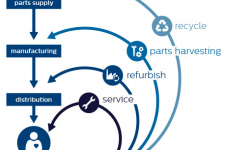 Our experts have broad and extensive experience in Life Cycle Analysis, Ecodesign and Design for Circular Economy. 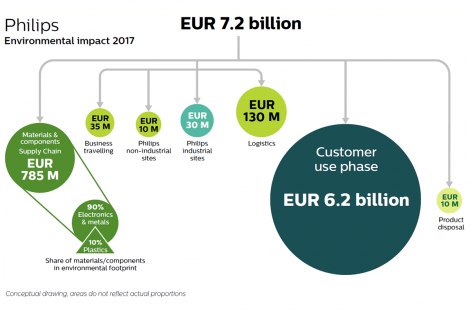 Philips has used LCA as a basis for its green product development program. Green products are products that meet quantitative requirements in the so-called green focal areas (Energy, Packaging, Substances, Weight & Materials, Circularity and Lifetime). These green focal areas are derived from LCA studies. Ever wondered how to measure and improve the environmental performance of a product? How to make the design of your product future-proof? 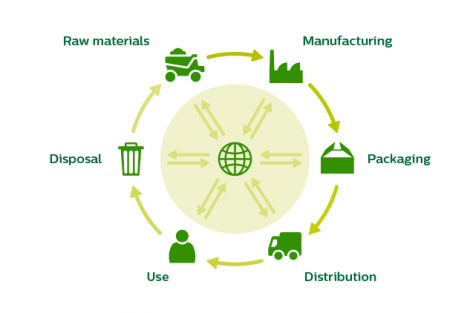 How to meet Ecodesign and Circular Economy requirements? Come along with a product of your choice and gain insight in the environmental and circular performance of your product and improve its performance using Ecodesign strategies. Gain basic knowledge about LCA and perform a basic LCA of your own product. According to ISO 14040 and ISO 14044 standards, both detailed and screening assessments. 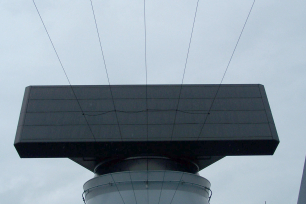 Organizations that regularly perform LCA studies might benefit from a structured approach. 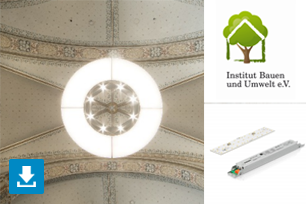 Gain knowledge about Ecodesign, Design for Circular Economy and LCA and apply it to actual cases in interactive exercises. According to ISO 14025 to be used for external communication purposes. Monetary valuation of the environmental footprint of your company. 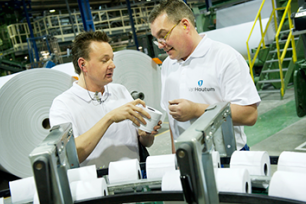 Dutch paper company Van Houtum targets exceptional environmental performance. Life Cycle Assessments (LCA) helped optimizing their processes and products. New ISO14001 standards trigger ecodesign. Thales Netherlands wants to boost internal awareness on ecodesign within the engineering community. Get an idea of the benefits of a Life Cycle Analysis. Get insights by downloading the Environmental Product Declaration for Philips Lighting. The functional unit is the unit of comparison, e.g. a 1.5T MRI scanner with a lifetime of 20 years performing 6 scans per day in a Dutch hospital. For each life-cycle stage data on material and energy consumption, waste and emissions and transportation need to be collected. We provide a template that guides you through the data collection process. Simapro or EcoChain software and the internationally recognized methods like ReCiPe and IPPC for global warming potential are used to translate the inventory data into environmental impacts. The results and its sensitivity to uncertainty factors are evaluated. On basis of the evaluation and sensitivity analysis conclusions and recommendations are reported. We facilitate third-party verification of the LCA study, e.g. in case your company wants to communicate LCA results externally. 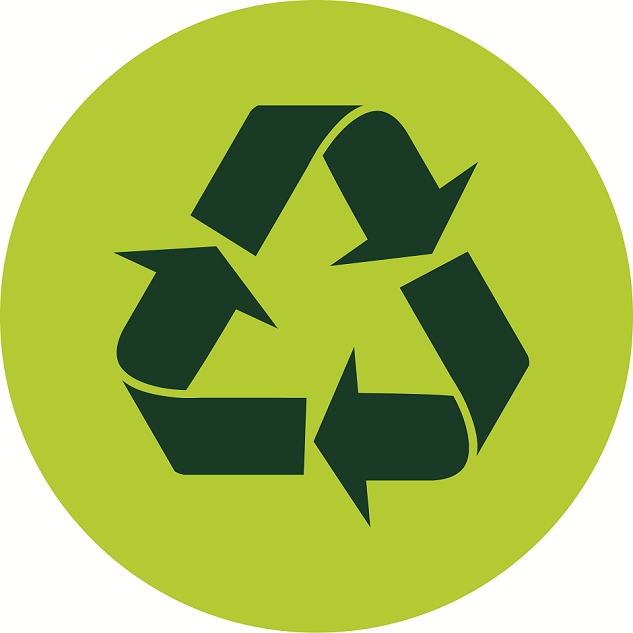 We also provide type III Environmental Product Declarations (EPDs) according to the ISO 14025 standard. Identifying the environmental hotspots in the value chain of the product. Identifying existing ecodesign practices and current circular design performance using the Ecodesign Strategy Wheel and Circular Economy scorecard. Based on the previous two steps opportunities are identified to minimize the environmental impact of the product by applying ecodesign strategies. 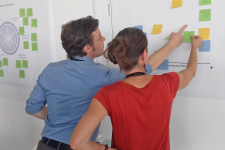 Practical tooling, design rules and procedures are identified and developed to support the embedding of ecodesign in the daily business activities. An EP&L is based on a monetary valuation of environmental impacts identified in Life Cycle Assessments. There is no internationally recognized method yet to monetize environmental impacts. For the time being, Environment, Health & Safety is using the environmental (damage) costs as developed by CE Delft (Handboek Milieuprijzen 2017). These costs are average values that apply to the Netherlands only but are applicable to LCA studies based on the internationally recognized ReCiPe method for LCA. 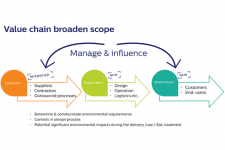 In this step it is determined what business activities and products and what part of the value chain is included in the scope of the assessment and what environmental impacts will be calculated. Data on of products and operations are being collected, like material composition of products, energy consumption, waste and emissions from factories, transportation of raw materials and products, business travels, end-of-life disposal scenario’s etc. These data are collected via internal ERP/PLM systems, (desk) research and via suppliers. The data is processed with LCA software. The environmental data are converted in monetary impacts by multiplying them with economic valuation factors, e,g, 100€/tCO2eq for greenhouse gas emissions or 0,4€/m3 for water consumption. We evaluate the results and its sensitivity to uncertainty factors. On basis of the evaluation and sensitivity analysis, conclusions and recommendations are reported. If the business relevance and data infrastructure are not assessed they may introduce unnecessary costs. 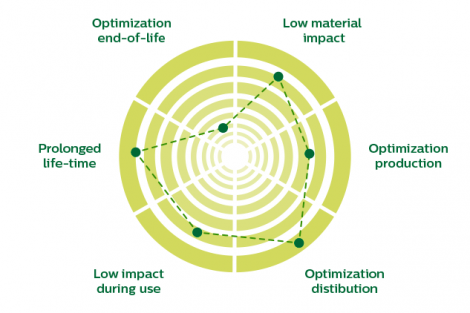 Which life cycle approach is ideal for you? Measuring circularity: the cart before the horse? Circular economy is the magic word in the sustainability arena. Are sustainability concepts in danger of taking on a life on their own and becoming a seedbed of greenwashing? How to work with the ISO 14001 Environmental Management Systems?